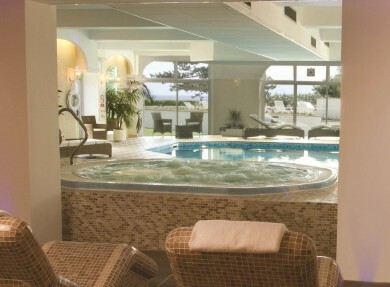 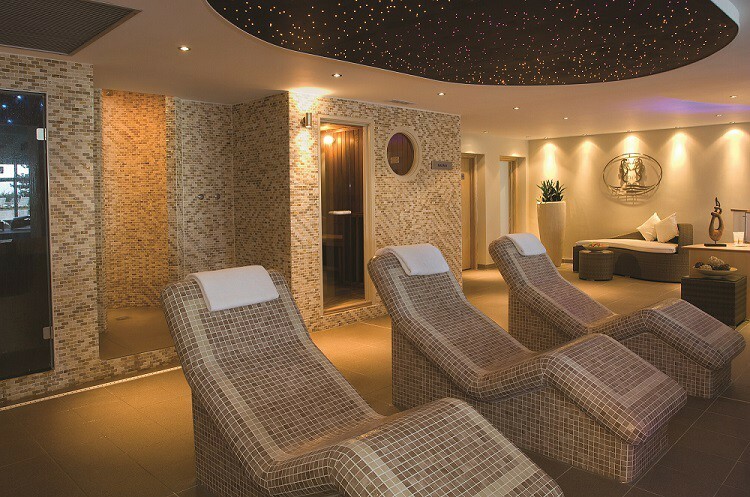 Let the cares of the world drift away as you relax at the luxury spa at the Carlyon Bay Hotel. The facilities are excellent with one of the best ranges of treatments anywhere in Cornwall for women, men and teenagers. 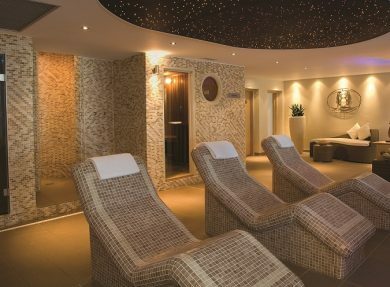 Try one of the deep-tissue aromatherapy massages, reflexology or body wraps, a detox, anti-aging treatment or facials and guests can use the sauna, steam room, hydrotherapy spa bath and pools. 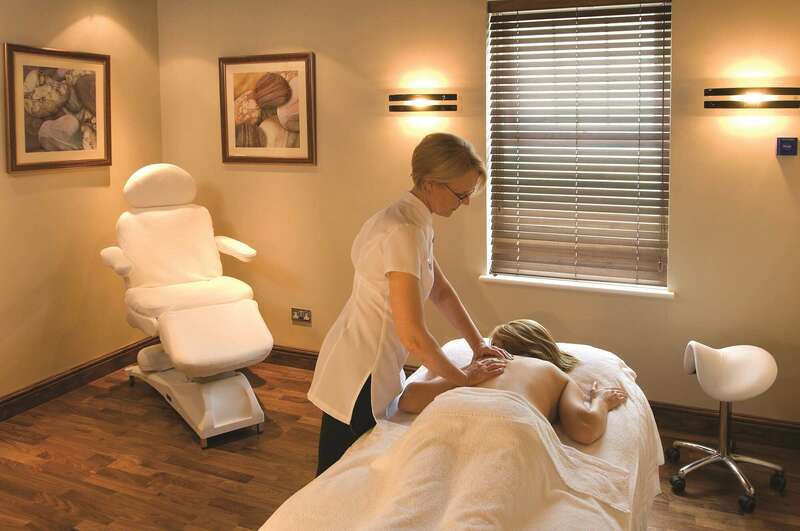 The spa uses the Elemis range, popular for more than 20 years, alongside new products from the bareMinerals range or Lava Shells, the world's first self-heating massage tool. 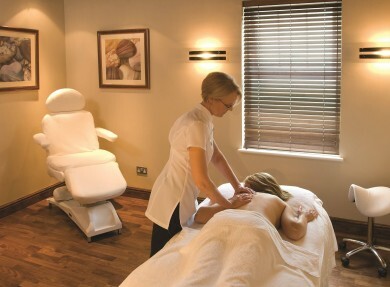 The spa offers a range of packages, including spa days with lunch. 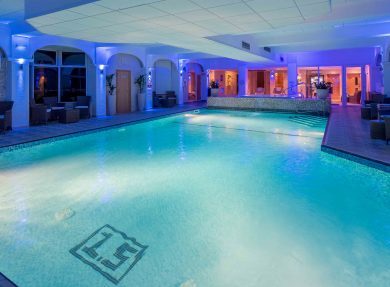 Membership is open to non-residents, with access to tennis courts, nine-hole golf course, putting green, croquet lawn and restaurant.